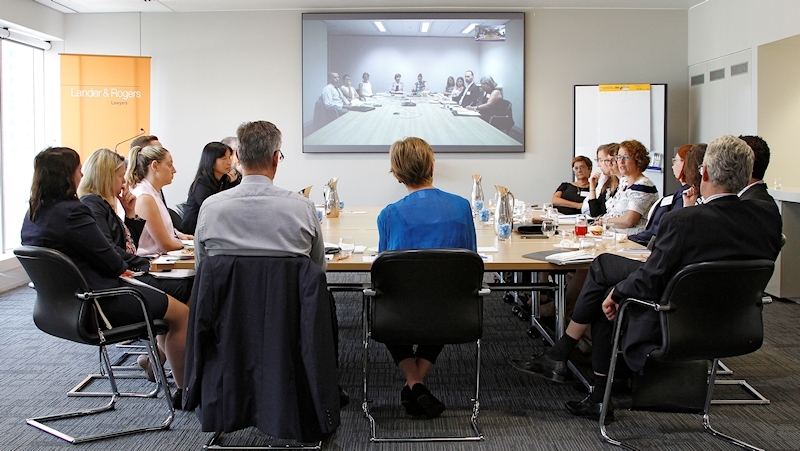 Sixteen firms met this month in Melbourne and Sydney (via video link) to discuss matters of importance to the development of best practice in mid-sized and emerging pro bono practices at the inaugural Developing Best Practice Seminar. In what was a very engaging forum pro bono leaders from these firms shared experiences and made practical suggestions on how to develop and better integrate the pro bono practice within the firm. The topics discussed included lessons learnt from early development of a pro bono practice including proving the business case, finding champions and making strategic alliances, and the importance of communication, visibility and momentum. Break out groups discussed lawyer participation, senior engagement and getting people on board, finding the flow of pro bono work; work streams, opportunities, having the skill sets to match need, resources and the capacity of a firm, and the challenges of financial recognition. It was heartening to witness the leadership being shown amongst this group of pro bono coordinators and to appreciate that mid size firms have the same issues as large firms did during the evolution of their pro bono practices but now the law firm context is different. The event was organised in a collaborative effort by Joanna Renkin from Lander and Rogers, Jillian Mitford-Burgess and Leanne Ho from Henry Davis York and Daniel Creasey from Colin Biggers & Paisley. Fiona McLeay, Justice Connect and John Corker from the Centre provided a contextual opening for the event by identifying current trends and themes in pro bono practice. This forum was planned as the first of three events, the next to be held mid-year. 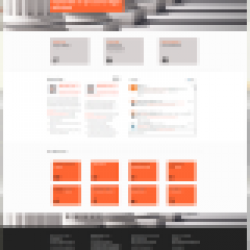 The Centre would highly recommend other practitioners who are in firms that are mid size or in emerging pro bono practices to contact one of the organisers and express an interest in participating in the next forum.